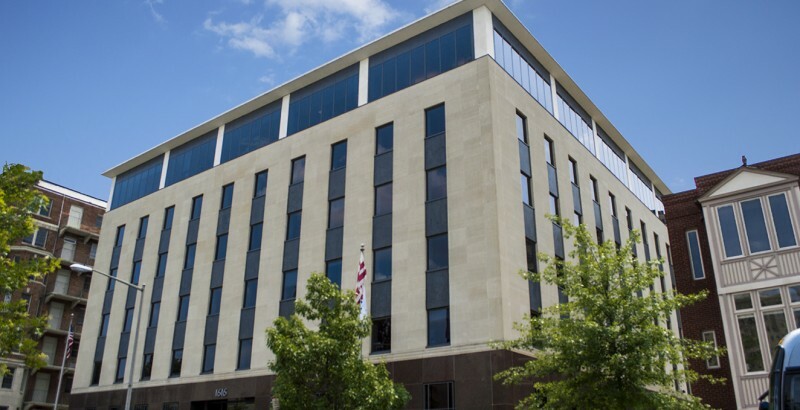 ITEP knows value when it sees it, and signed on for another term at the Resources For the Future (RFF) Building at 1616 P Street in Dupont Circle. Like its nonprofit neighbors, it will continue to enjoy the building’s many amenities – café, conference center, fitness center, rooftop deck, courtyard, etc. – and ideal location. For reasons like these, vacancies at the building are rare. Find out more about the RFF Building and any upcoming vacancies. Find out more about ITEP and the valuable work it does.